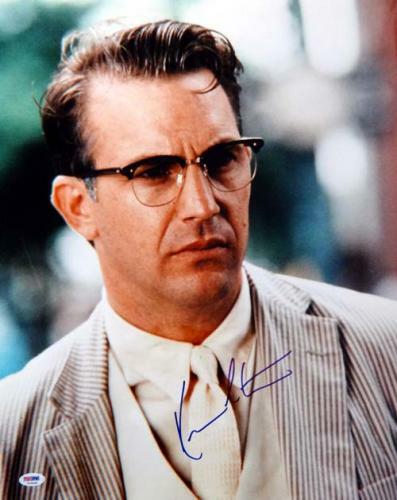 Kevin Costner is an American actor, director, and producer that has won many awards for his work in the entertainment industry for over four decades. 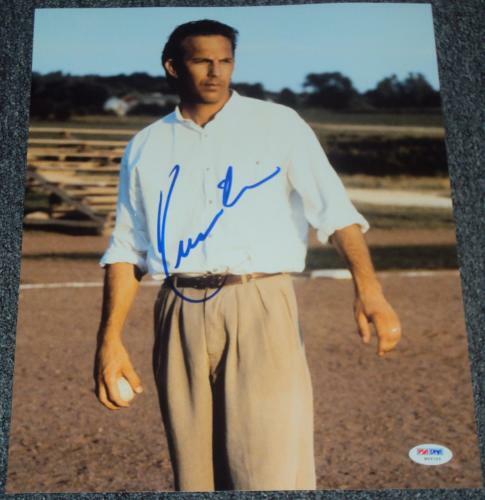 Costner has been incredible starring in sports movies such as the catcher Crash Davis in Bull Durham, Ray Kinsella in Field of Dreams, and Roy McAvoy in Tin Cup. 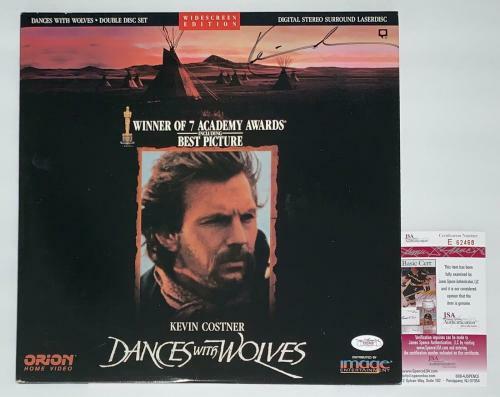 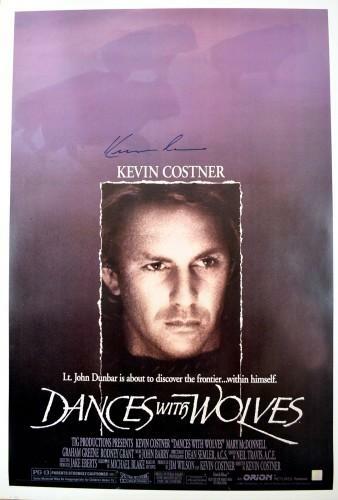 In 1991, Costner directed and starred in the film Dances with Wolves, which won many awards. 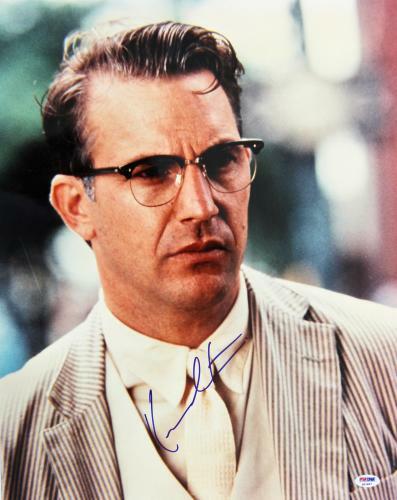 Most notably, Costner won an Academy Award and a Golden Globe for Best Director as well as an Academy Award for Best Picture. 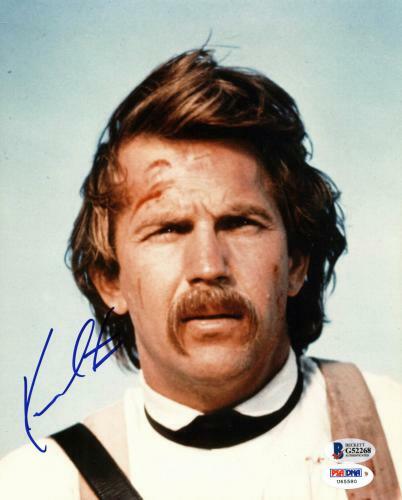 In television, Costner’s most notable role was as Devil Anse Hatfield in the Hatfield’s and McCoy. 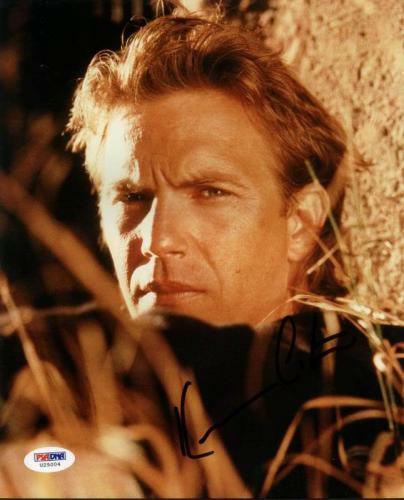 Costner won the Primetime Emmy Award for Outstanding Lead Actor in a Mini-series or a Movie, the Screen Actors Guild Award for Outstanding Performance by a Male Actor in a Mini-series or Television, and the Golden Globe Award for Best Actor in a Miniseries or Television Film Movie for that role. 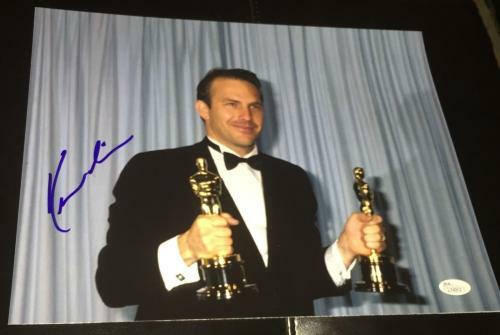 Costner is quite simply one of the most accomplished actors in all of Hollywood as he has received a star on the Hollywood Walk of Fame as well as Lifetime Achievement awards that show how accomplished he is. 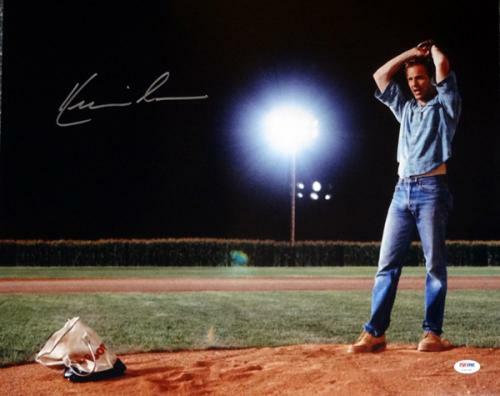 There are few actors that have gotten the chance to play as many iconic roles as Kevin Costner. 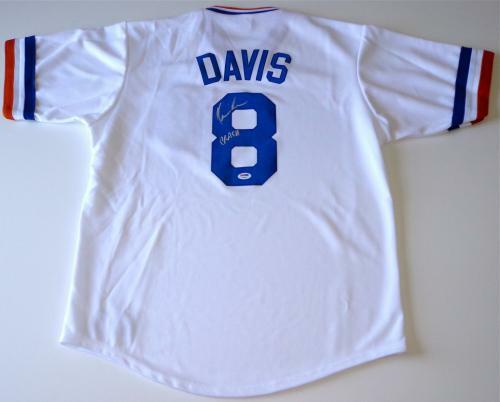 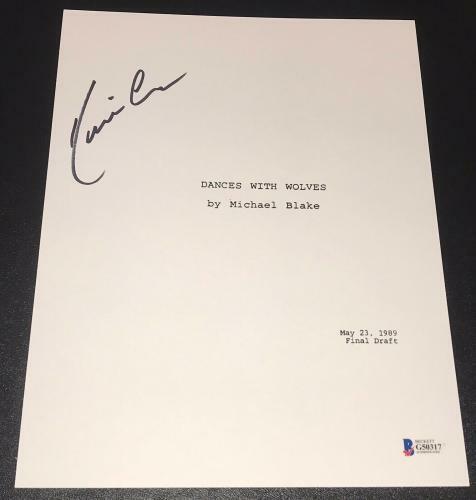 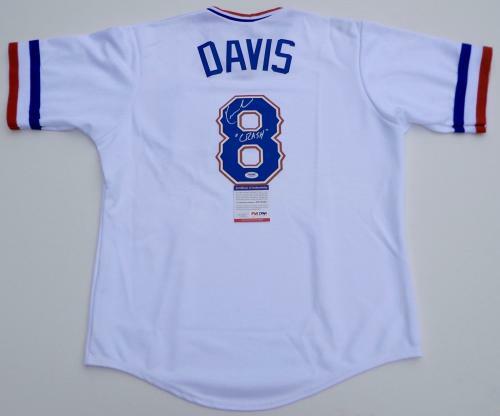 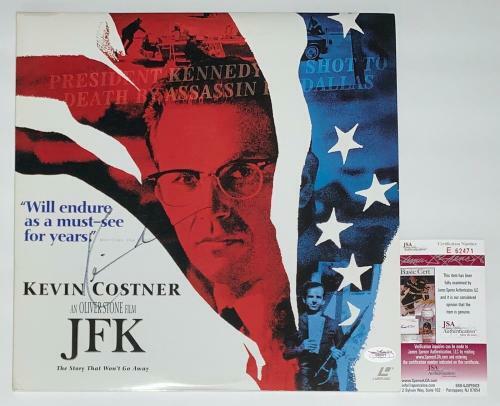 His fans can now relive all the best roles and moments in the actor’s career with our great selection of memorabilia. 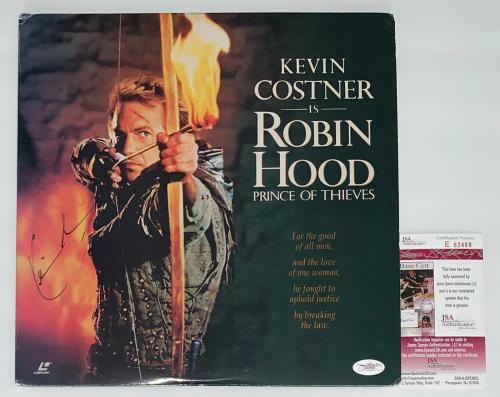 These collectibles are a fantastic way to remember the great actor and will be a fantastic purchase for any collector. 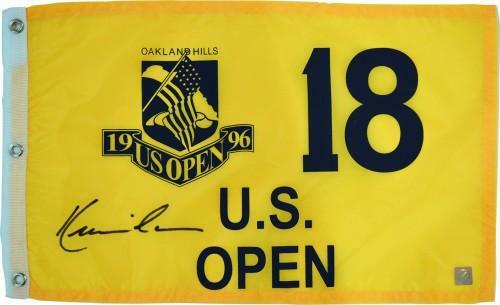 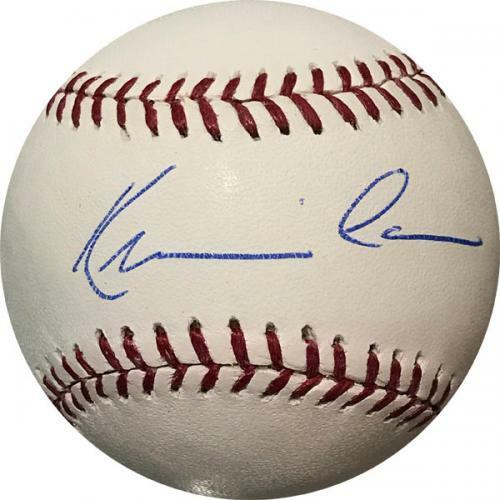 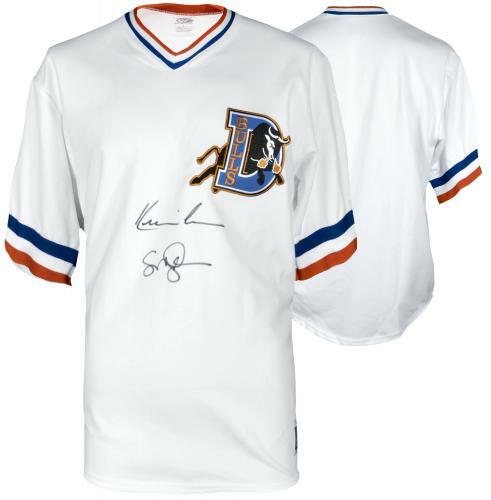 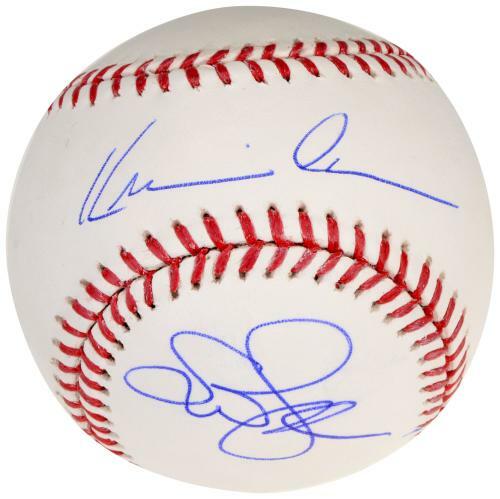 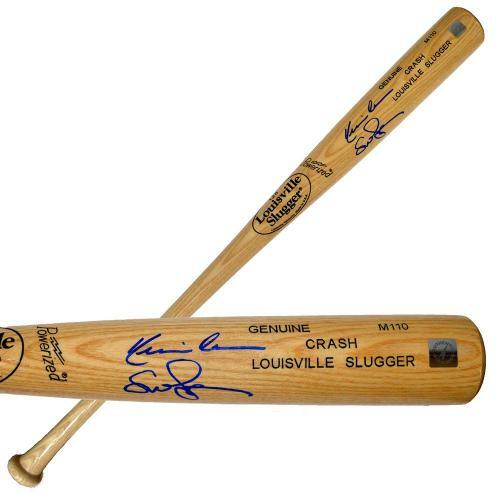 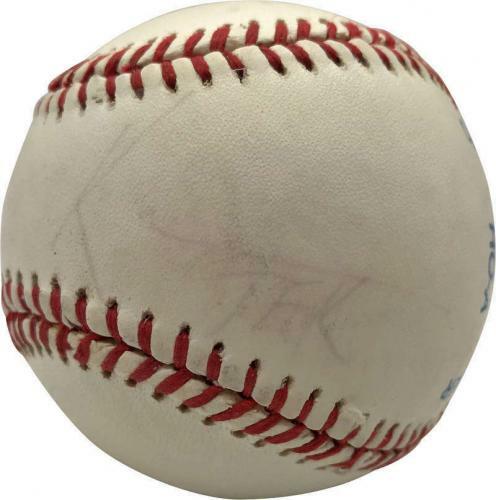 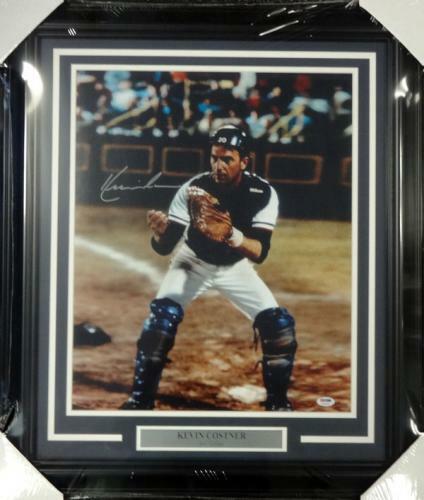 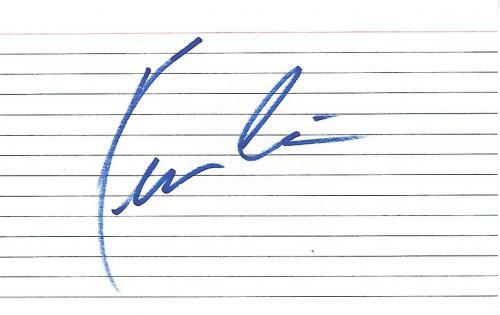 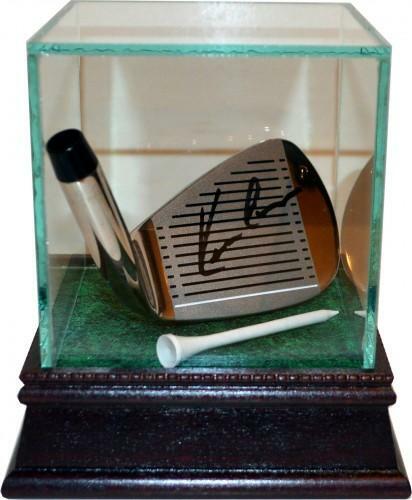 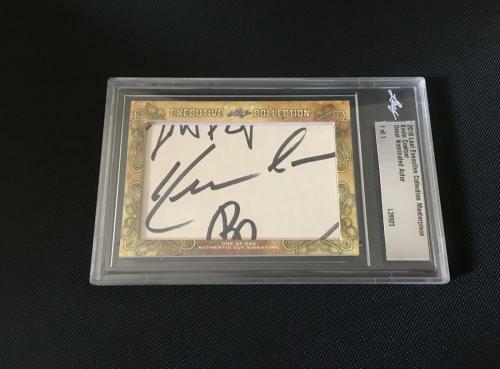 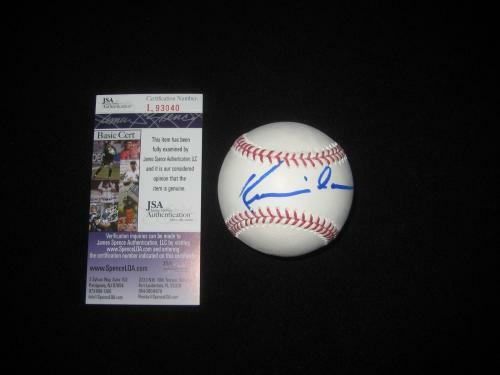 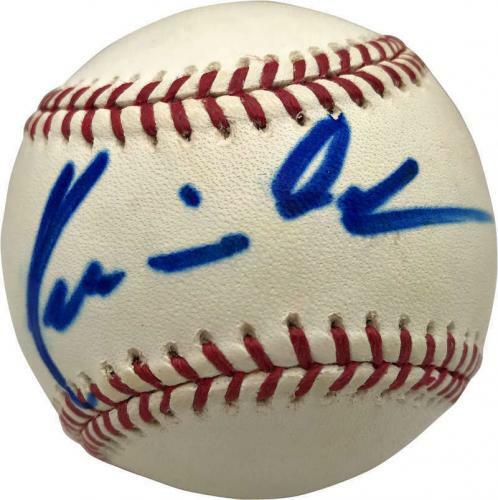 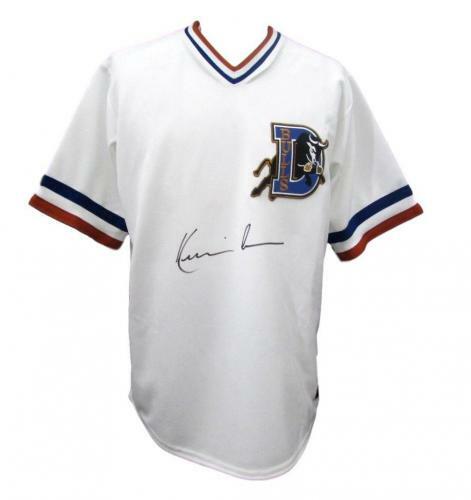 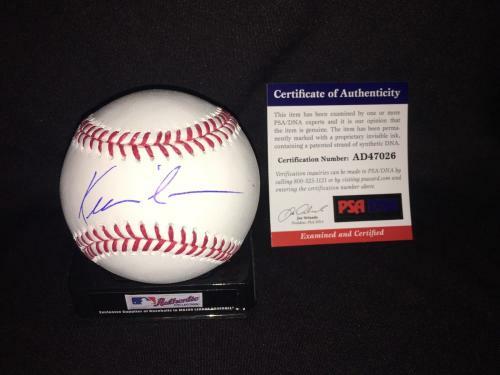 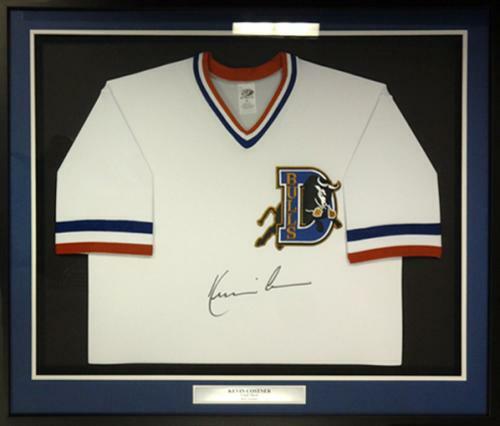 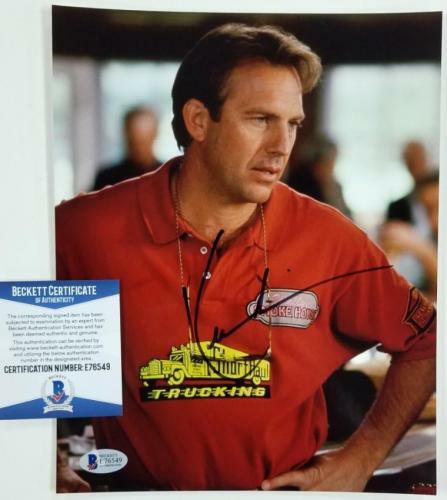 Every piece of Kevin Costner autographed memorabilia is certified authentic and is sure to make a great addition to your collection. 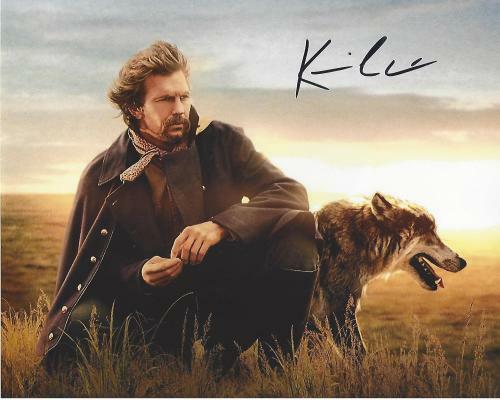 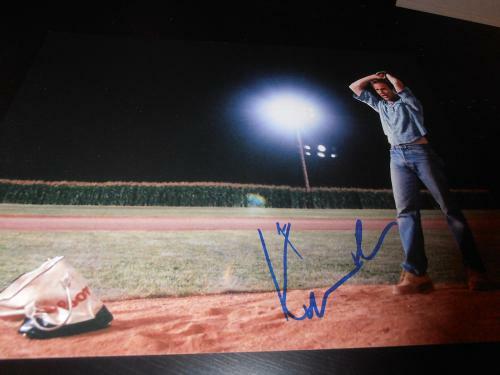 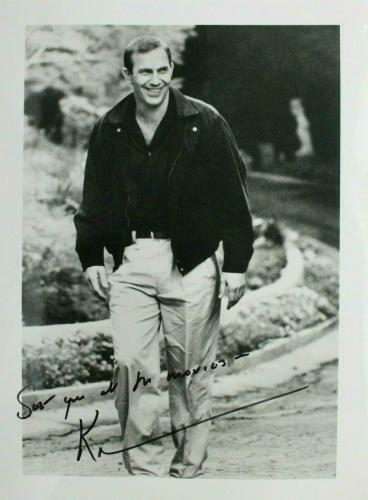 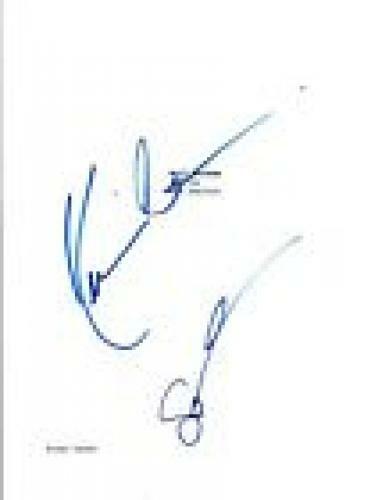 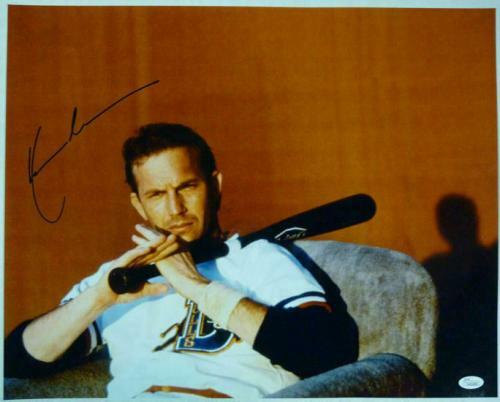 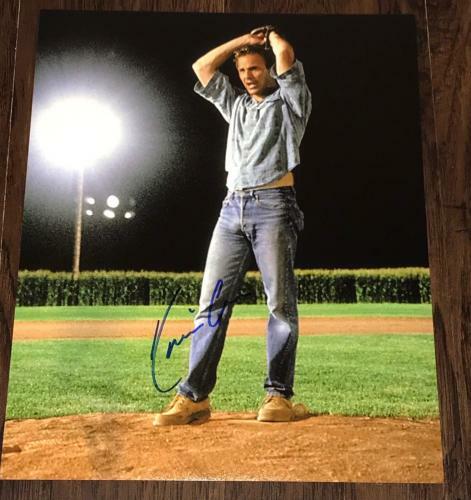 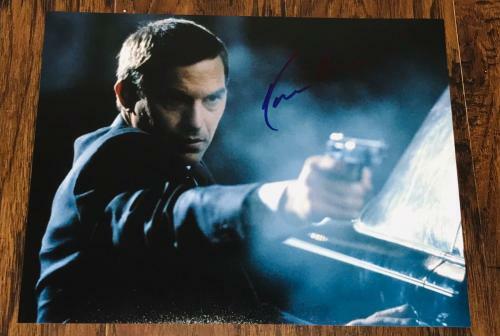 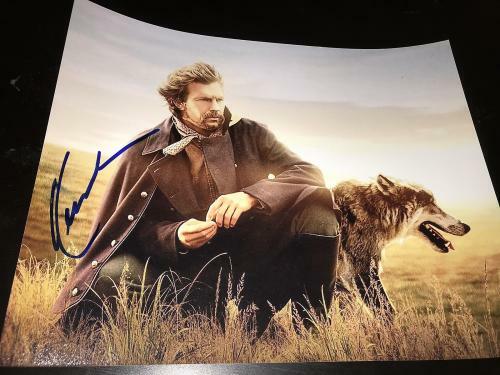 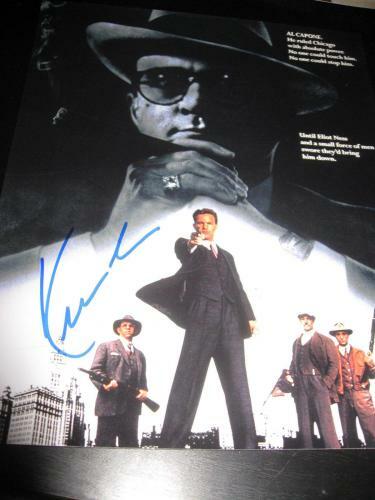 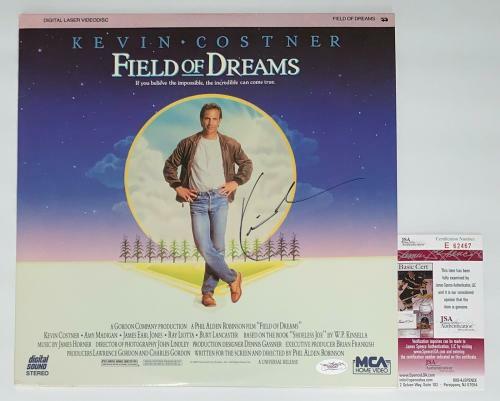 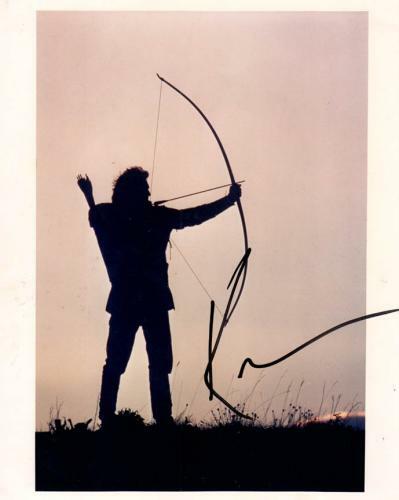 Kevin Costner Autographed Photos: Some of the best movies of all-time have starred Kevin Costner and we have some great photos of those movies signed by the actor. 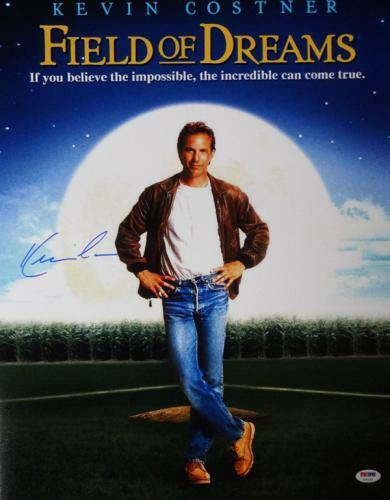 Field of Dreams, Dances with Wolves, and Tin Cup are all considered classics and we have photos of the best scenes from those films. 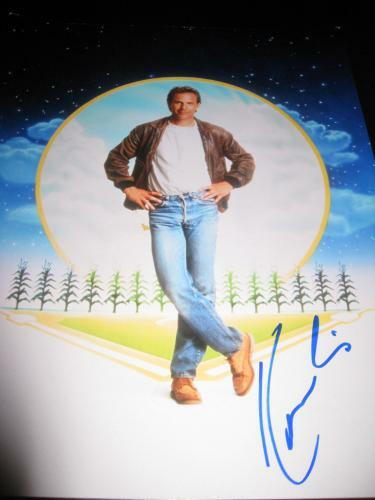 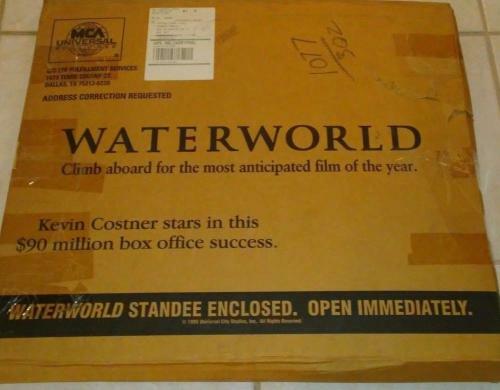 All certified authentic Kevin Costner photos will be an incredible addition to anyone’s collection and are sure to increase in value over time. 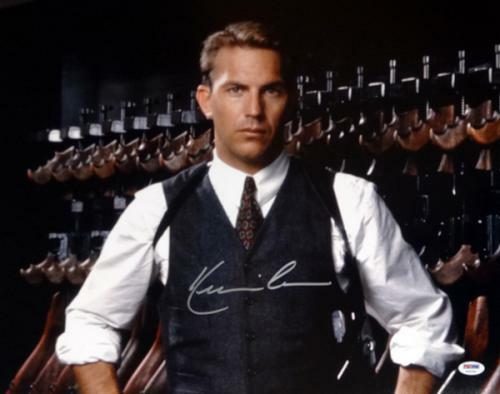 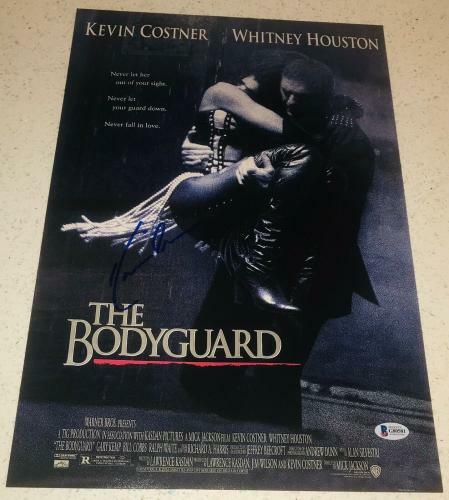 Kevin Costner Autographed Posters: Tin Cup, JFK, and Robin Hood are just a few of the fantastic films that have starred Kevin Costner as the lead man. 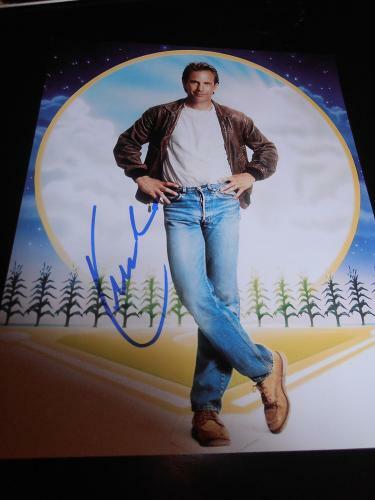 Costner has been a great actor for a long time and his films are remembered very fondly by his fans. 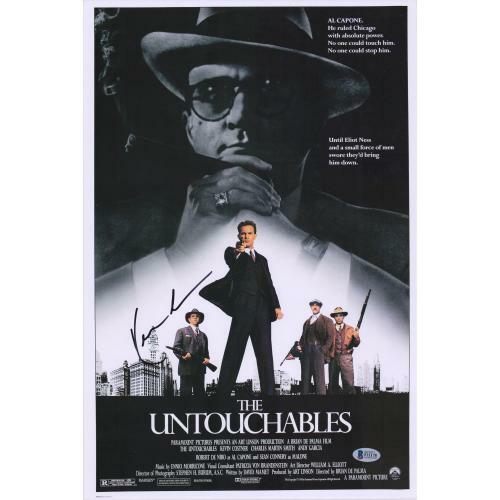 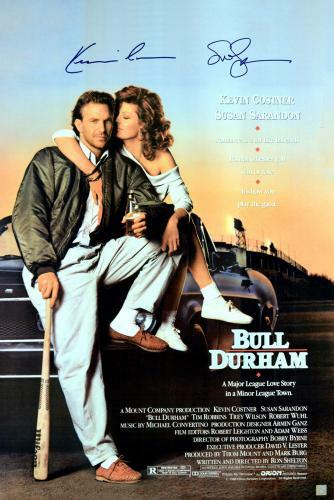 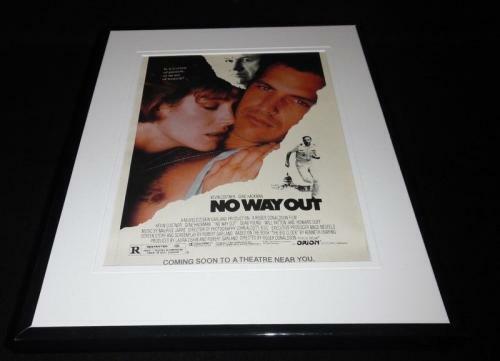 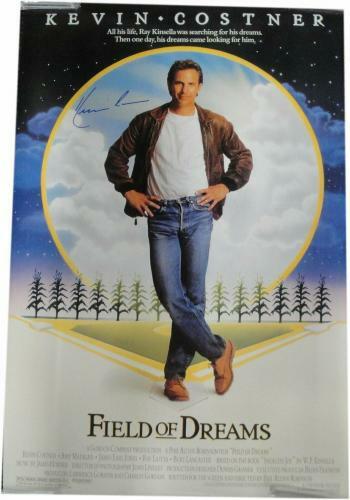 We have a great selection of movie posters from some of your favorite Costner movies. 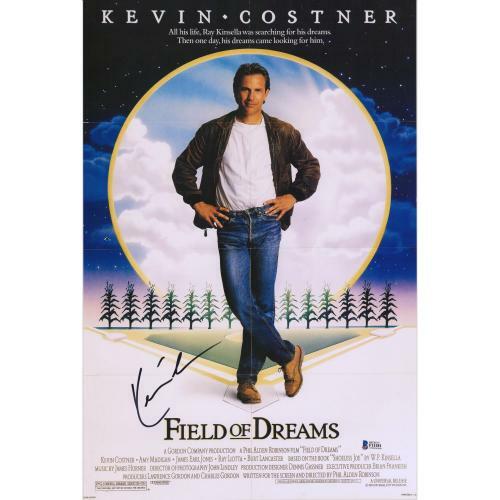 These autographed Kevin Costner posters are a perfect way for his fans to remember their favorite actor and his movies for years to come. 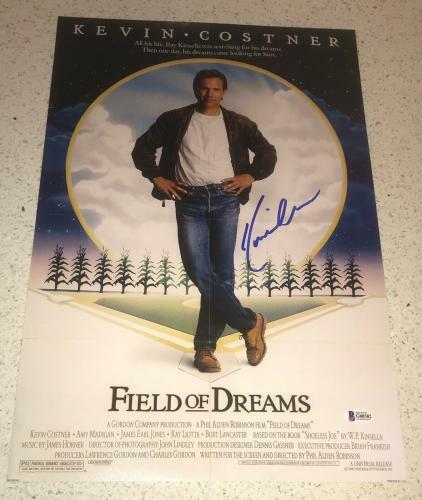 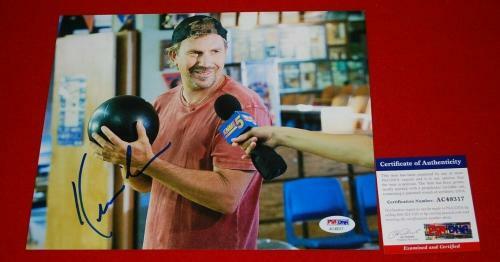 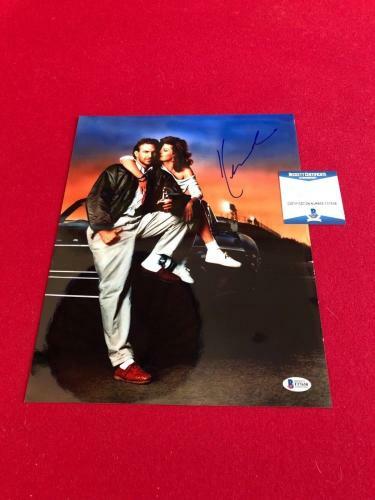 Each Costner signed poster come with a certificate of authenticity and will look incredible showcased in your home.